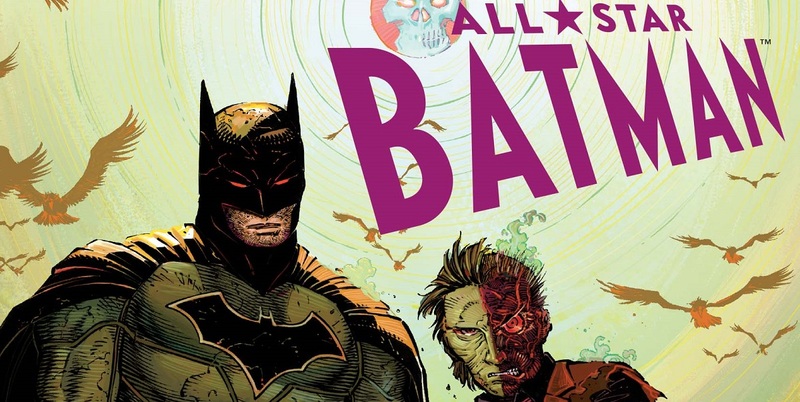 Bat for Brains: A 4LN Interview with Scott Snyder! I really got into comics right around the time that New 52 started, and I was pulling every Batman & Bat-Family book that there was. Unfortunately, slowly but surely, I lost interest in those books. 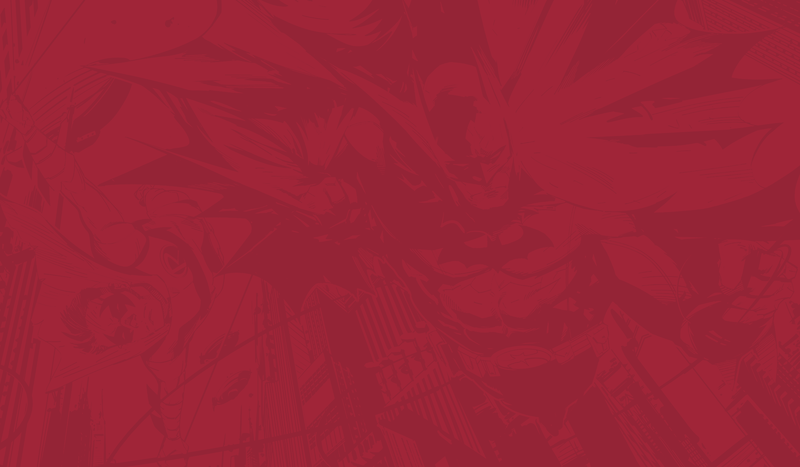 All but one… the Batman proper book by Scott Snyder and Greg Capullo. It easily became my favorite comic that was being published, and not long after that, it became my all time favorite comic. I have every issue except a #1 first print, I picked up the second print not realizing it. Soon, I started to explore Scott Snyder’s work before Batman. I picked up The Black Mirror, a story from his Detective Comics run. This was seriously one of the darkest Batman stories I had read since Arkham Asylum: A Serious House on Serious Earth, I couldn’t believe the things that were happening in this book. Not longer after I became a Scott Snyder fan boy, we started FourLetterNerd and I set a goal for myself; I somehow wanted to interview my favorite writer. I even wrote an early article talking about how Snyder was the Stephen King of Comics. I wanted to talk comics with someone I admire, someone I aspire to be like, and one of the people that has made me want to become a comic book writer, or a writer in general. 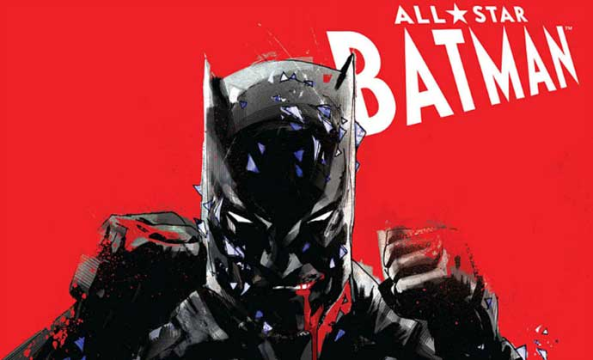 This week Scott Snyder released his new ongoing Batman series, All Star Batman, and I was able to sit down and talk about this book with him. I was beyond excited. 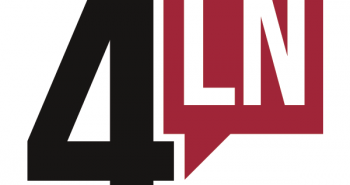 I had achieved my main goal with FourLetterNerd, and I couldn’t be more excited and stoked to share this with you. Guess my unabashedly biased reviews got me somewhere Stephen Andrew. 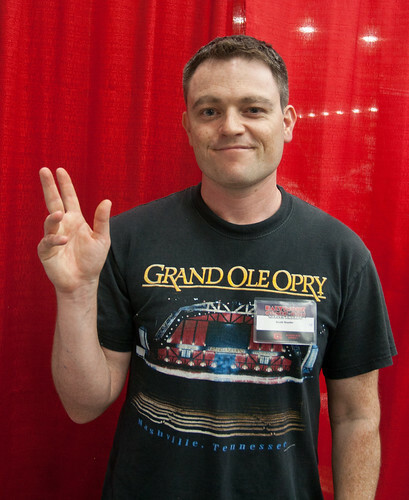 Below you will find my interview with Scott Snyder! Scott, after having written Batman for so long, do you feel like you understand who Bruce Wayne is at this point, or do you find that you’re still exploring his psyche? Scott Snyder: I have so many questions about him, he’s so deeply fun to explore. I write each arc like it’s going to be my last one and I would always say to Greg [Capullo,] or whoever I was working with, “You know, this might be the last one…” [laughs] And try to make it something that would make me feel good leaving it on each time, making it personal and about things that you feel passionately about. With that said, with this one I felt like it was almost a new beginning are sort of deciding not to do just one story that was different, but instead do an entire series of stories that approach Batman’s mythologies, and villains, and Bruce and all of it from a completely different angle. Where it wasn’t necessary a big epic storyline. I wanted to be able to break it down into separate prisms of series where I could say I want to do this villain with this artist, and this villain with that artist. So in doing so, we will have this whole new perspective on Bruce as well. Where all of these things are sort of looking at him as a character that I didn’t expect, like his relationship with Alfred, the whole Robin mantel. All of the stuff that wasn’t really in the outline for the book has been emerging. And I really feel like, really hope, it’s some of my best work. So, I’m really excited to see what you think. 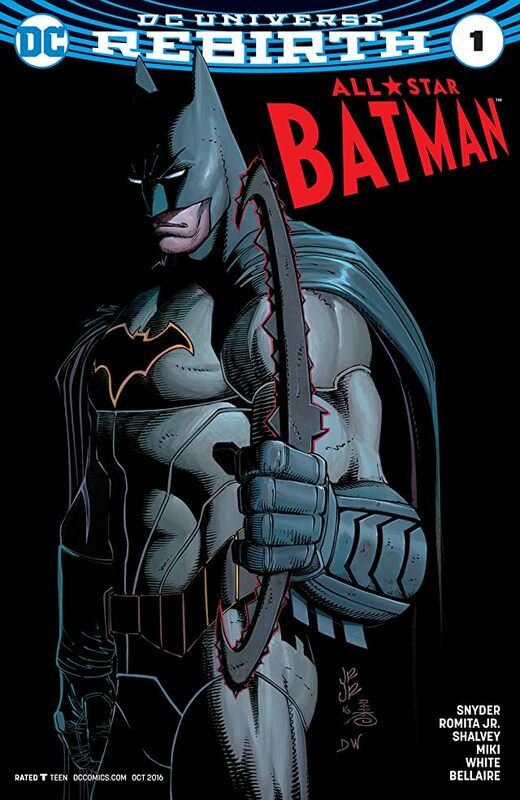 Will this version/depiction of Batman/ Bruce differ from one we saw in you New 52 run, or will he be inherently the same? Scott Snyder: I always see him as the same character, New, Non, Pre52. I mean for me I think it’s more you just have a version of the character in your head and it’s almost like your own creator owned version in your head. I was talking to Tom King (Writer of Batman) about this and you know, it’s almost like if you’re doing rebirth, or New 52, or anything, it’s sort of your vessel. The thing with Grant [Morrison], whatever he was doing on Batman, it was always his Bruce. So, I see him as one long consistent conversation almost between me and the mythology of the character that way it differs from the 52 version. 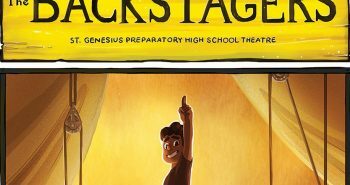 But, this series I’ve made a really big effort to be a shock to the system for the readers given what I have been doing with Greg [Capullo] because I tried to do that every arc with Greg. The last thing I wanted to do was for it to seem like I was playing it safe given all the risks we took doing Batman proper. Are there any artist that you are excited to work with? Scott Snyder: Oh yeah! So many great artist. I would be remiss if I didn’t give a shoutout to Danny and Dean for just doing incredible work on the feature, but also Declan Shelvey and Jordie Bellaire who are doing the backups and the Robin History with me. Paul Pope has become a good friend and I can’t wait to work with. Sean Murphy who is one of my dearest friends in the world, you know, he and I have worked together before and I can’t wait to bring him over in the Batman world. We always joke around about it, but in his creator owned works there is normally a character that is like me, who is like “Draw Batman! Draw Batman!” It’s a joy being able to bring artist in that haven’t had the spotlight from a major book and you can help them, and feel very inspired by them both as people and as talents. So for me, it’s the opposite as what I was doing on Batman, in some ways, and in others it has very similar DNA. The similarities are, I like big bombastic over the top high stakes stuff. I always have. I try to make each story very personal to me, where every villain is sort of re-examined in away that hopefully positions them in a modern and scary but true to core, and slightly tweeked. But maybe something more contemporary. And being outside of Gotham for the story allows me to do wilder takes and experiment a bit more and not be so concerned about what’s happening to the city constantly, and it’s in very good hands with Tom. So, it gives me room to breath and think bigger and write crazier. Dean White is doing the colors on this book, and I personally think he is one of the best colorists in the industry. How do the two or you play off each other? Do you mention what colors things should be, or does White just take the ball and run with it? Scott Snyder: Danny I have worked with for a long time, because he was on Batman with me and Greg, but Dean who is new to me at least, and who I have admired for a long time, I just made it a point to talk and we wound up having similar sensibilities and taste in music and so we really got along. What I always try to do isn’t so much tell them specifically what I want but to tell them what the book is about and say Listen, I want this story to really feel like, say, this is the end of times, the end of society, and the end of all these kinds of restrictions we put on ourselves that we use to hide who we really are, those are going to fall away. I want it to feel like this quante beautiful landscape we have never been in before, but also kinda threatening and oddly scary like Halloween on a farm but with bright blue skies, and you never know what’s in the cornfield. That kinda stuff, and I’ll say that and they will come up with something that is incredibly vibrant and enhances those ideas tremendously. There really aren’t words that describe what these guys have done on this book, so I would just encourage people if you pick it [All Star Batman #1] up, and you like what they are doing, just tweet them both, or on Instagram, because colorist and inkers are often total unsung heroes and are letterers of the books, and editors I suppose. [Laughs] Go find them and tell them what a great job they are doing. I think a lot of people would define your writing style as horror, so I’m curious, do you identify as a “horror” writer? Scott Snyder: I’m really proud to be known as a horror writer. I wear it really proudly, horror is my favorite genre if I had to pick one, by far. I grew up on horror movies and I don’t know if it was wanting to see the cool kids get attacked [laughs] or it it was something deeper at first when I was little but they always spoke to me. Night of the Living Dead is one of my favorites, Frankenstein is my favorite book, so yeah I think at horrors core, it’s about a very pure form of conflict. It’s you up against something like a monster, or something that is a reflection or extension of your fears about yourself or the world around you, when it’s done right or well. It’s almost like a burned down, turned up to 11 volume form of the best kind of conflict and drama, so yeah! Scott Snyder: I do. I do have plans for him. I actually had Scarecrow in this arc. But then I realized I didn’t think I was doing him justice because he came and went pretty quickly. I just feel like he deserves a bigger role if I’m going to do something with him. So I do have an idea for something down the line. This series is truly ongoing where you know I start with John for five issue and then I have some one shots and two shots with Jock, Paul Pope… and then I have Sean Murphy and this big story and then I would really like to do this one with Lee Bermejo. So I have plans to stretch for almost two years, at least a year and a half. Which is as much as I ever had on Batman Proper. So my hope is to keep it going and do stuff about all the villains. You know, all of them big and small. I would love to do something with Scarecrow, I had an idea for fear gas in issue three but just thought it wasn’t right to knock him out of the story that quick. 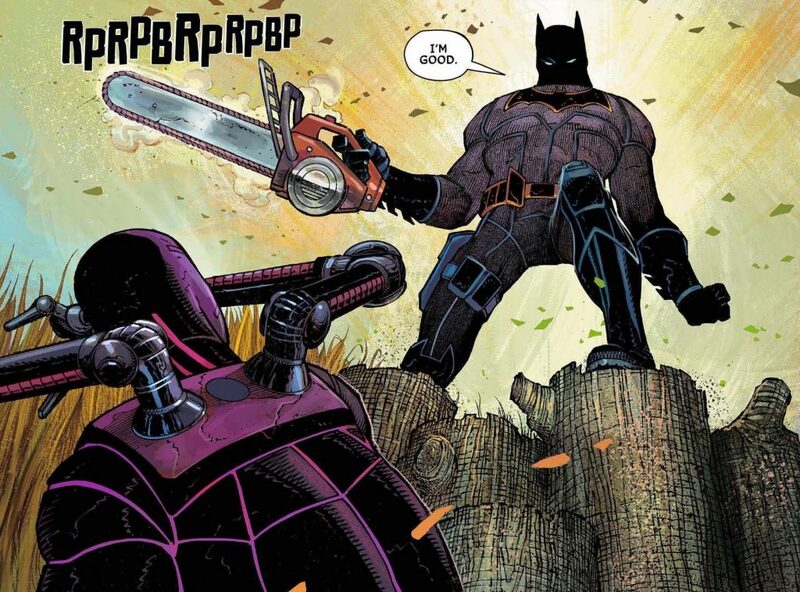 Just real quick, Batman with a chainsaw is one of the greatest things I have ever seen. It’s fun, and it’s silly, and it’s grindhouse; but, it’s the spirit of the series, which I think is that Batman is going further than he’s gone before with Two-Face, and you never know what’s coming form the corners of the page. You don’t know what villain is going to pop up, which hero will pop up, even completely certain of an unfamiliar situation that ultimately is landscaped by a psychological projection of what’s going on between these characters. So, having a chainsaw is almost like Batman is willing to sort of shock you and be even more aggressive and badass than you expected, but what comes back at him a few pages later, is even worse, and it’s raising the steaks in the bet that Two-Face is making with him every few pages. Final question, in the show “Gotham” they introduced The Court of Owls last season and it appears as if they’ll have an ominous presence on the story this season. How does it feel to have created something in the Bat-verse that’s impact is so significant it’s being adapted to live-action? Scott Snyder: I can’t even begin to tell you.. When Geoff Johns told me they were doing that, I was out in Burbank [California] and he was like “I have something to show you.” And he showed me clips from the promos from the season two introduction of them and I almost teared up because I was so excited. So, it’s a huge thrill honestly, and DC has been incredibly kind to us about it. But Greg and I had one stipulation, we wanted to be Owls in the back, giving the thumbs up wearing the masking and everything, no, no, we are very grateful. When I started Batman, or even Detective Comics, six or seven years ago, I never thought in a million years I would be doing it this long or have been able to be so embedded in the mythology and able to create characters and anything that would stick. It’s hugely rewarding, and cant thank the fans enough for all their years of support and letting us do everything we’ve done in the books. Thank you so much to DC Comics, and Scott Snyder. Be sure to head to your local comic shop and pick up All Star Batman #1 which is on shelves now, and if you are in the Middle Tennessee area, head over to Game Cave 2 and pick up this book! You don’t want to sleep on this series.